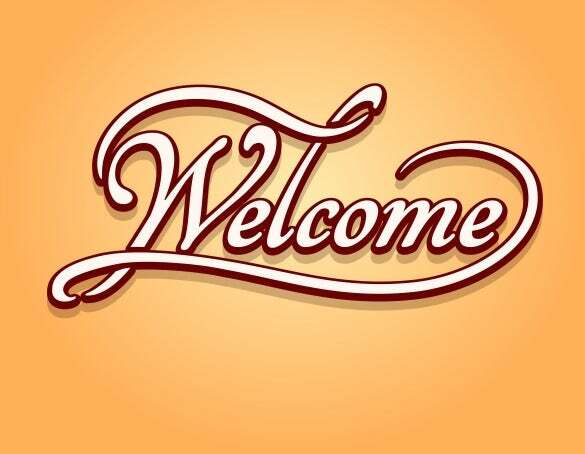 Go through our diverse collection of smartly designed welcome banner templates and download them for free. 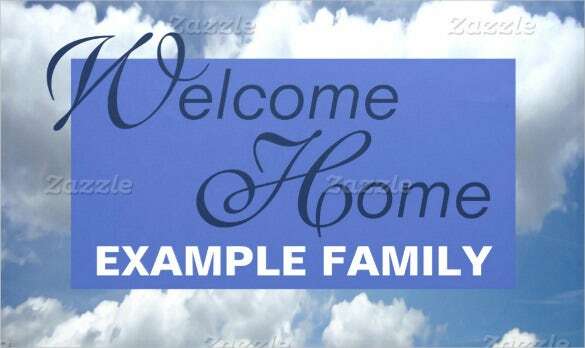 We’ve got everything from “welcome home”, “welcome back”s, to “happy homecoming” “welcome to our humble abode”s and loads of others in similar category. These can be used for birthday parties for children too; the bright colors and the happy element should go well with the little ones. You can also see Youtube Banner Template. 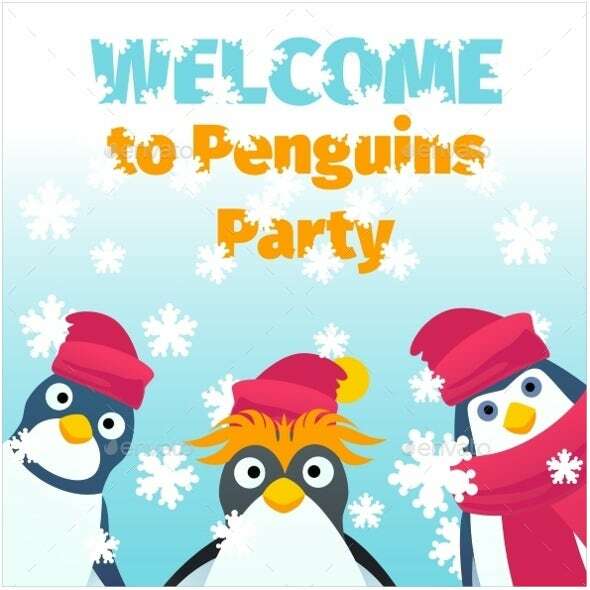 The simple, more sophisticated banners can be used for office parties, official events or at dinner parties. Want simple blank ones? We got ‘em! 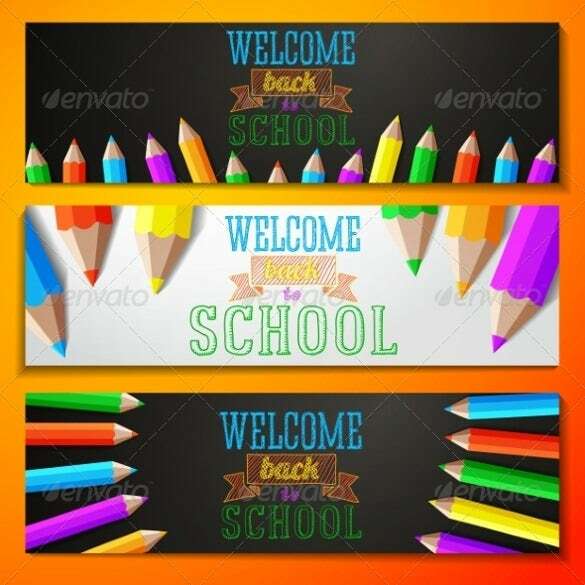 These templates can be downloaded in PDF, Excel, or word. Did we already say they’re free? You can also see Banner Template. 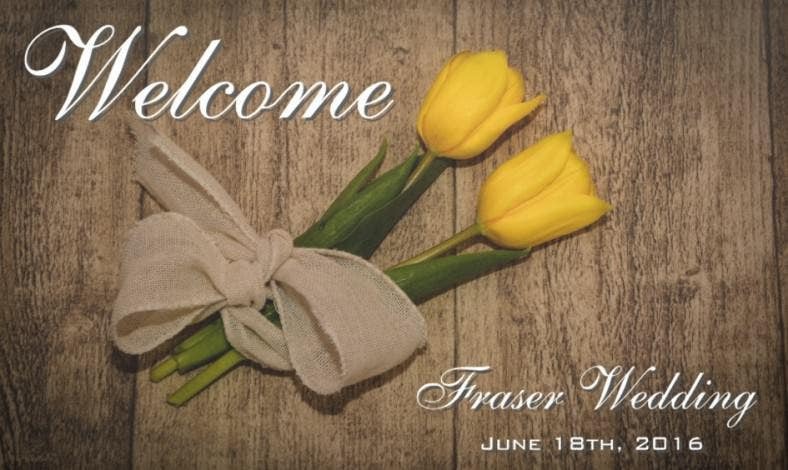 The greeting welcome banner template is a stylish and elegant looking sample welcome banner which is colourful and will undoubtedly be the choice of everyone looking for a welcome banner. 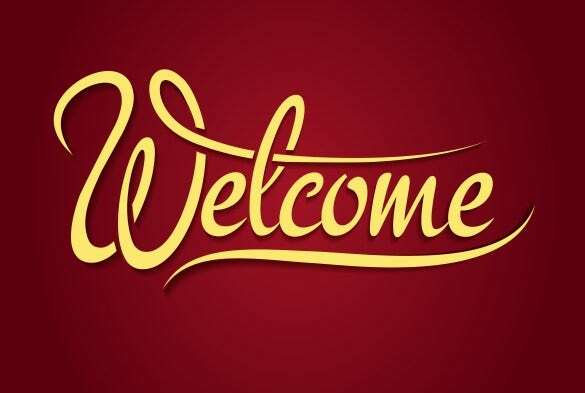 If you are searching for an elegant and gorgeous looking sample welcome banner template that you can use to welcome esteemed guests, then you should use the shine welcome banner template. 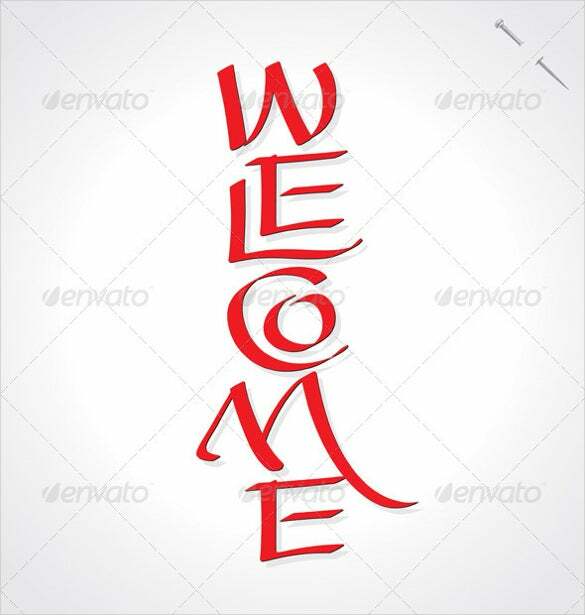 The customizable welcome banner template is a beautiful and cute looking sample welcome banner that uses pennant design to spell all seven letters of welcome which looks really awesome and excellent. 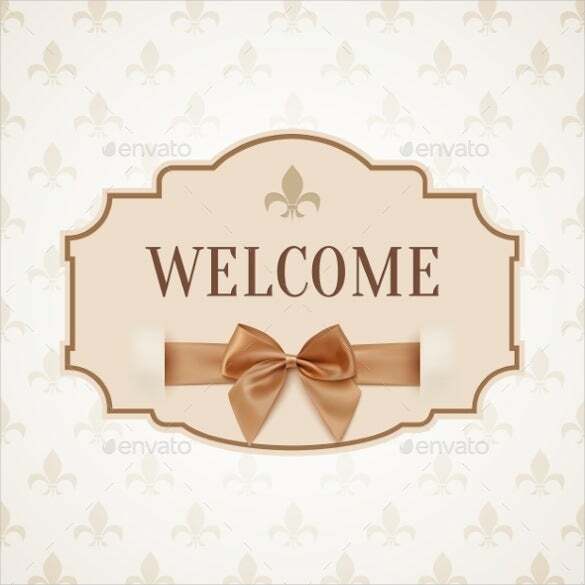 If you are looking for an elegant and gorgeous looking sample welcome banner template that will be the best option then use the decoration welcome banner template for the decoration. 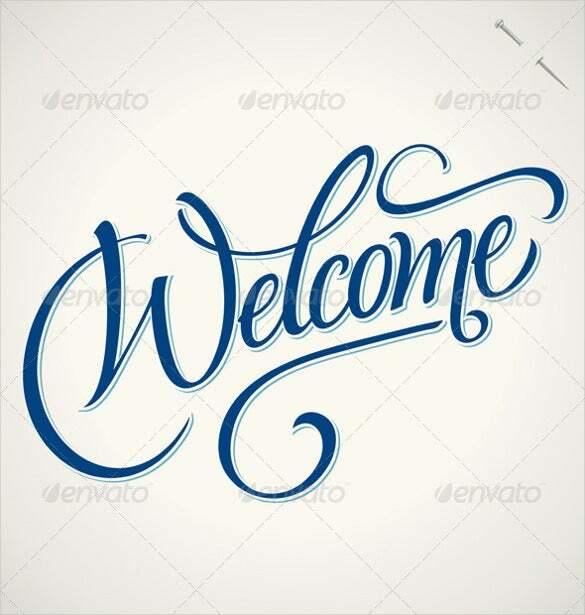 If you are looking for a simple and useful welcome banner that you can use to welcome the students at school, then you should use the school welcome banner template. 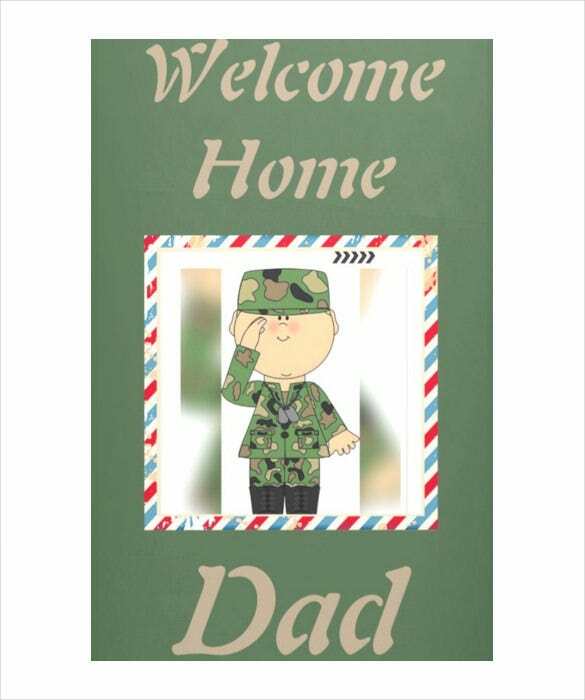 If you have planned a party to welcome the baby to the family, then it is advisable to use the welcome baby banner template which will be perfect for the party. 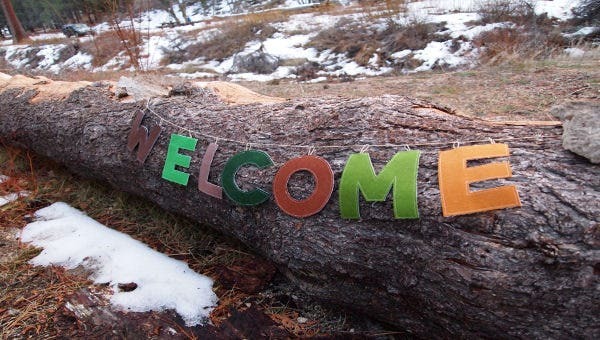 The welcome winter banner template is a simple and beautifully designed sample welcome banner template that you can use extensively to decorate the winter party which has been organised for friends. 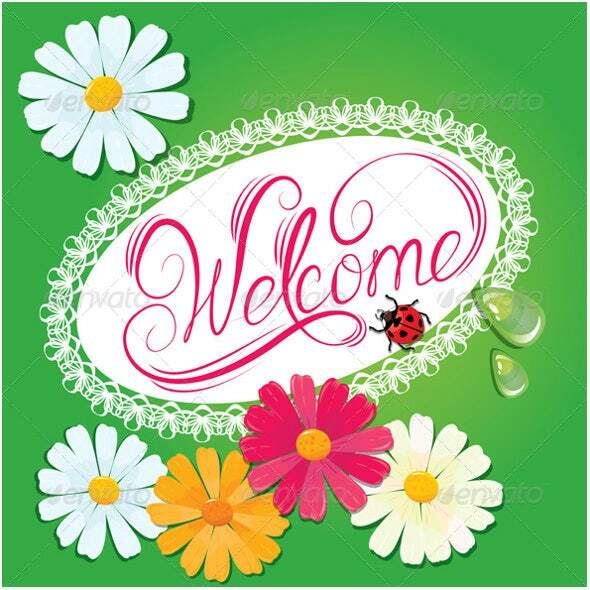 If you own a restaurant and want to use a welcome banner to improve the customer satisfaction, then you should definitely need to use the restaurant welcome banner template. 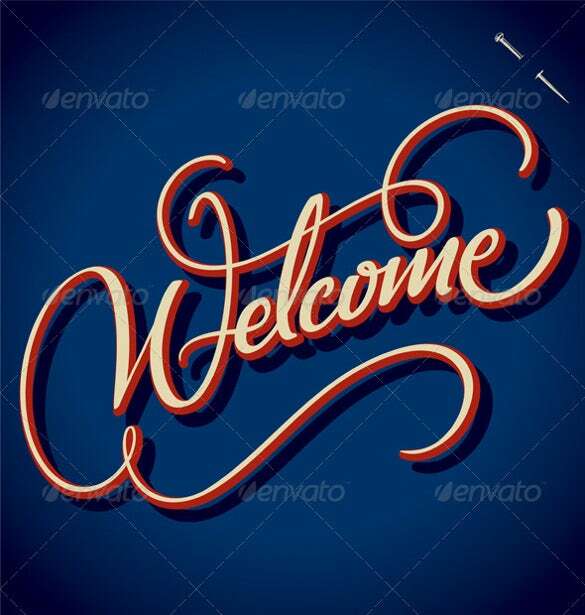 The classic welcome banner template is a simple and gorgeous looking sample welcome banner template that uses the classic stylish to design this banner template which can be used extensively. 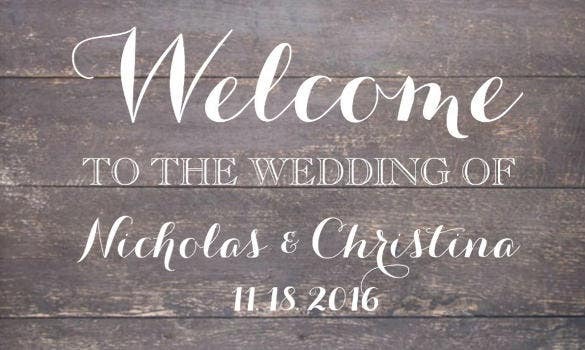 If you are planning a wedding and you require a welcome banner template to welcome all the guests to the wedding, then you have to use the editable welcome banner template.